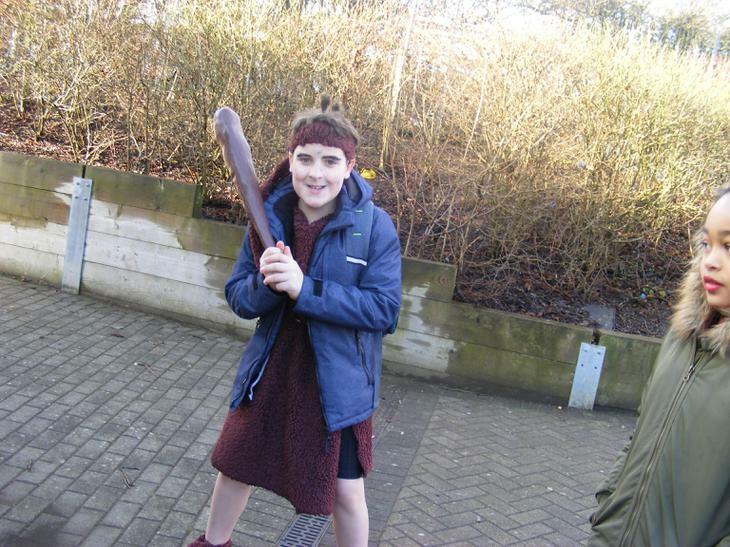 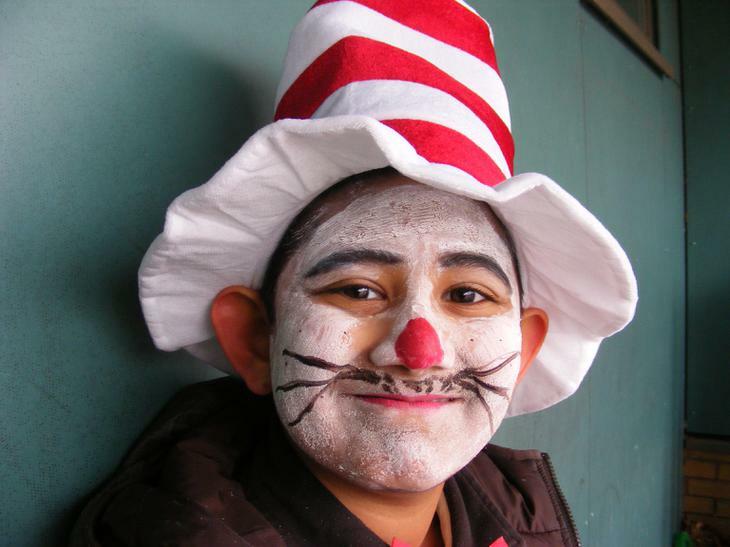 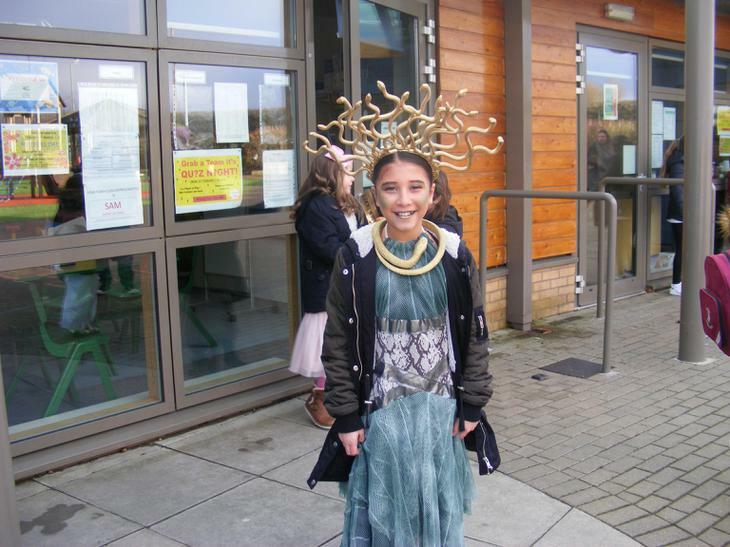 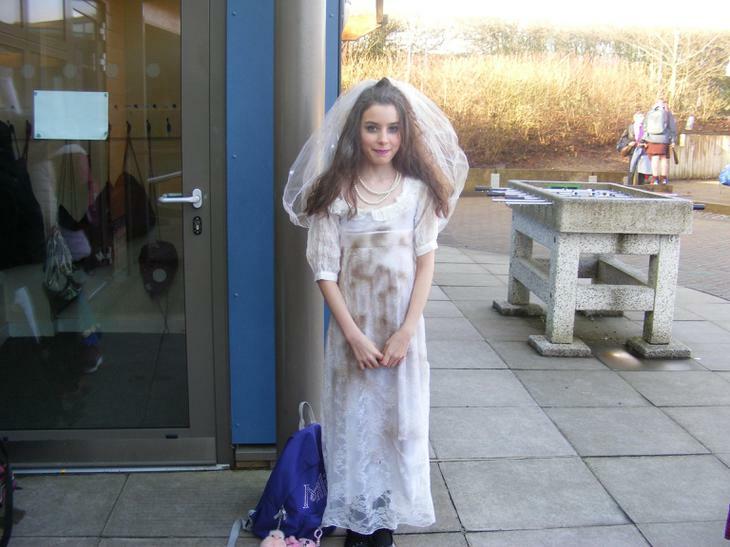 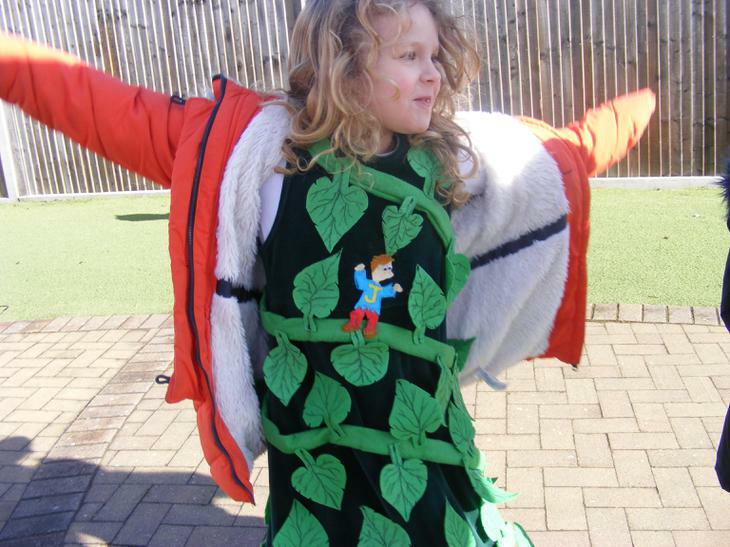 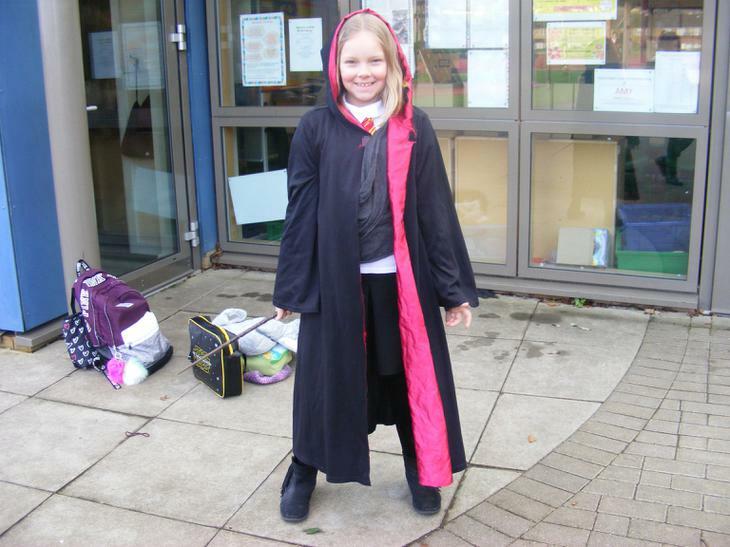 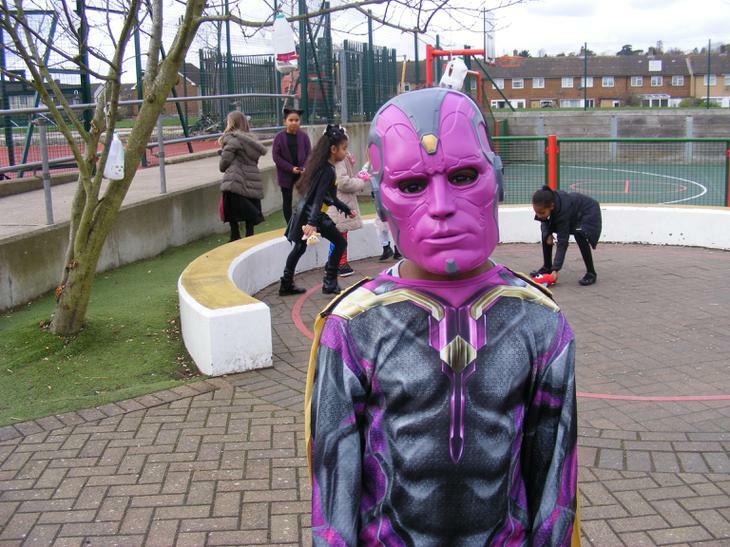 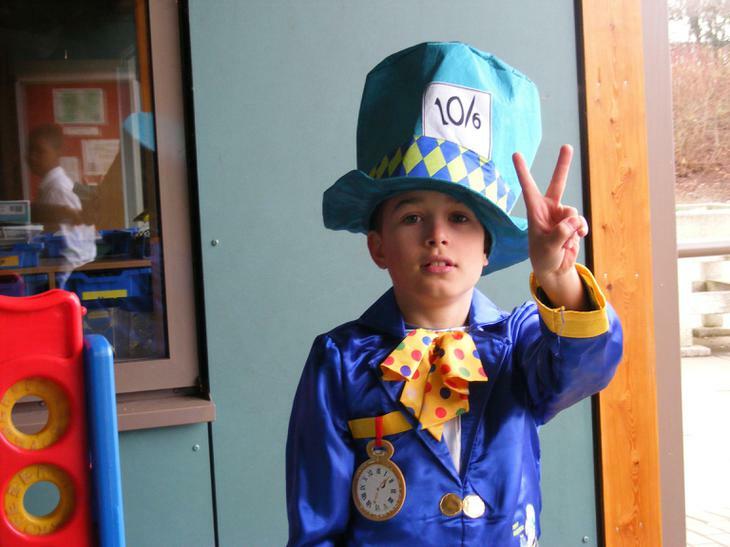 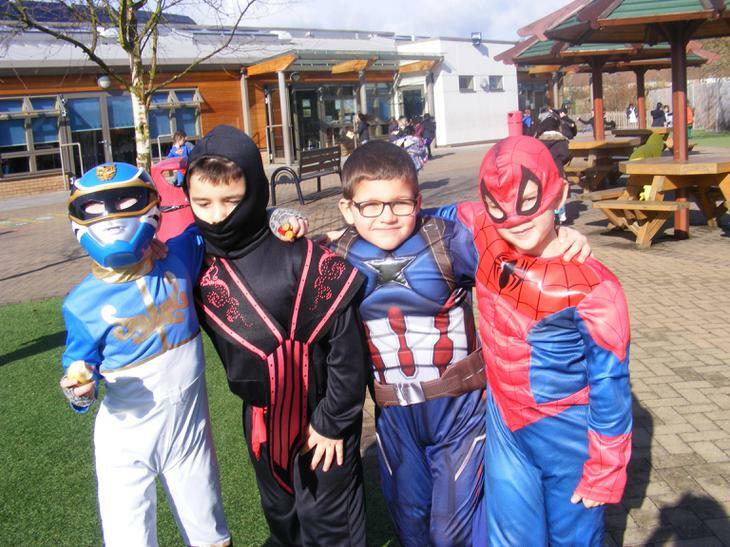 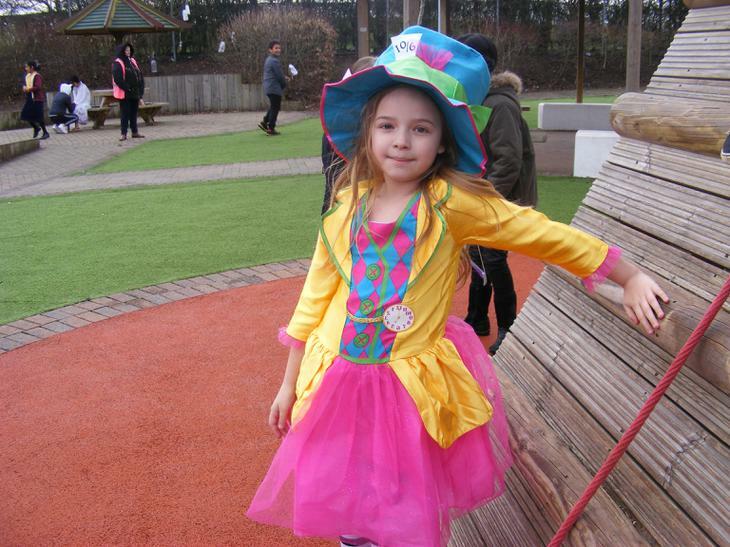 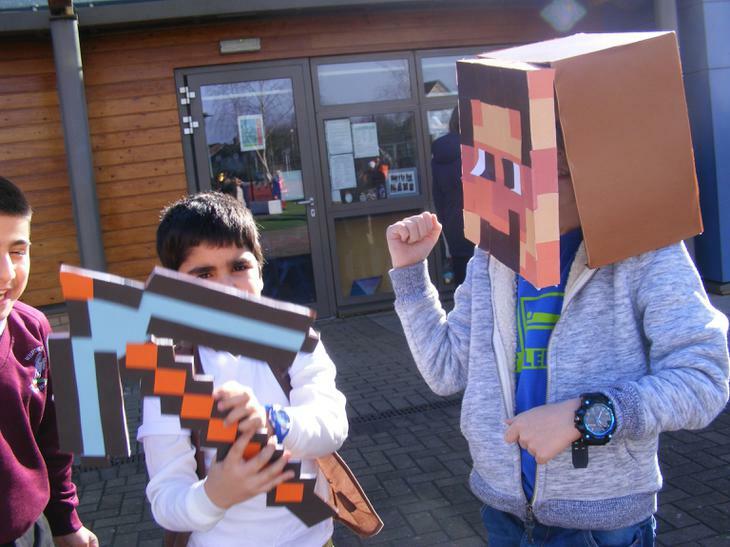 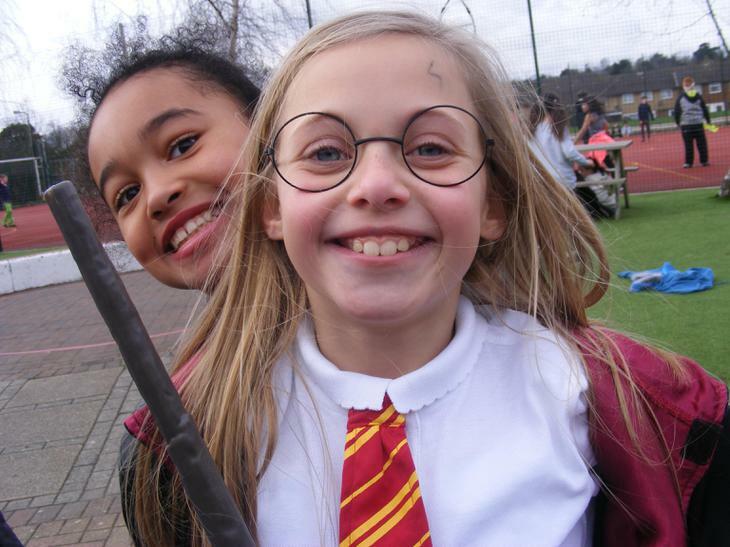 Every year, the costumes that the children come up with to celebrate World Book Day are just fantastic and this year was no exception. 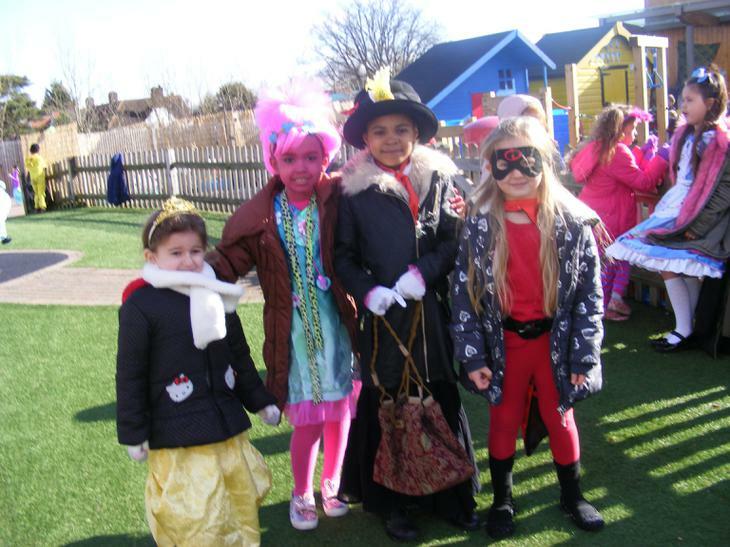 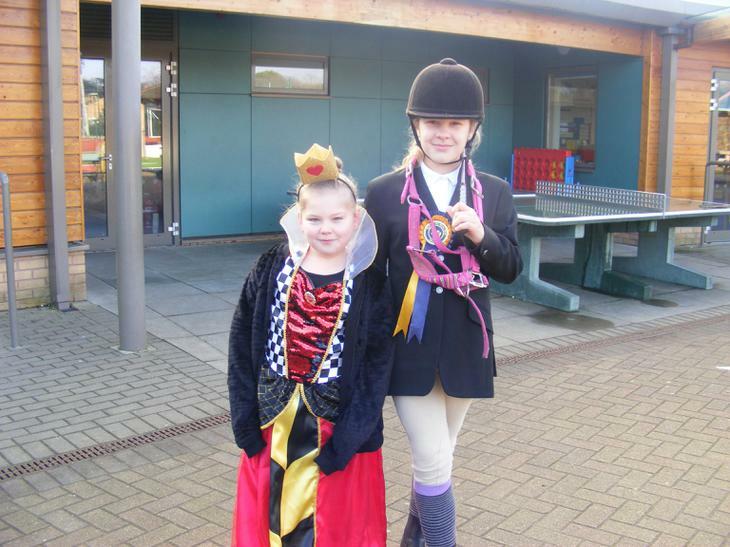 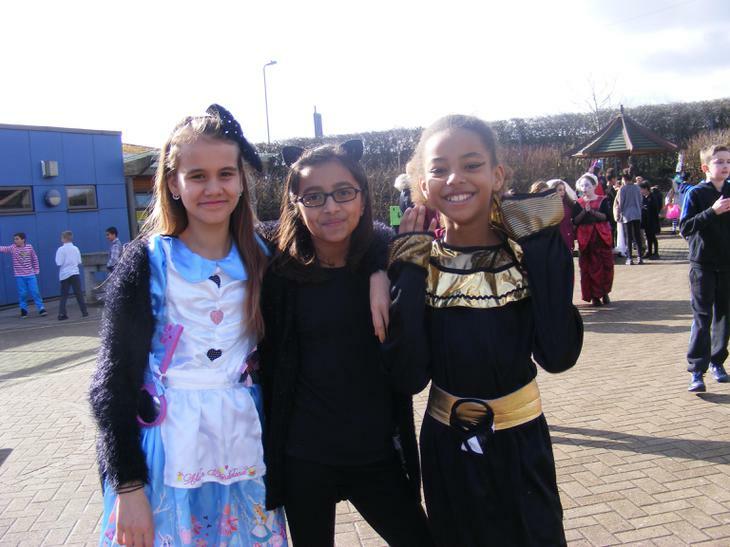 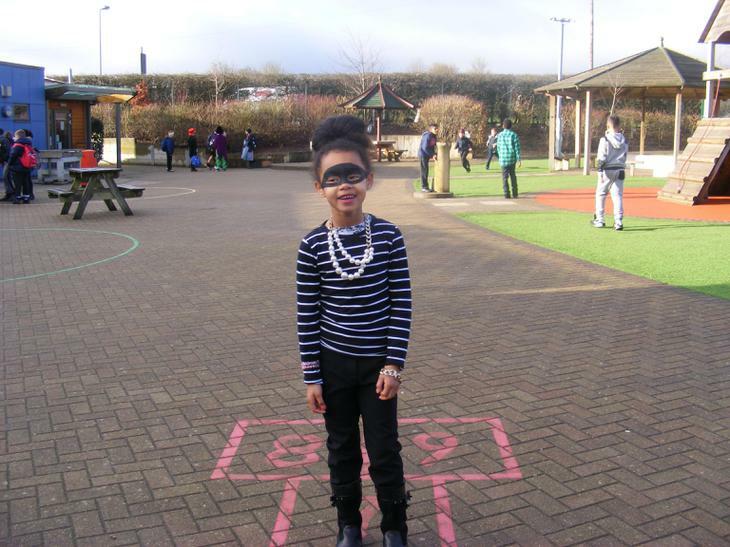 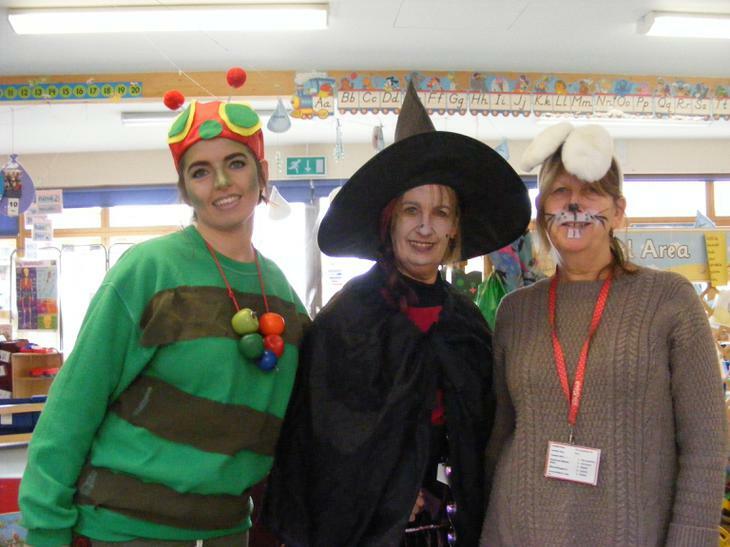 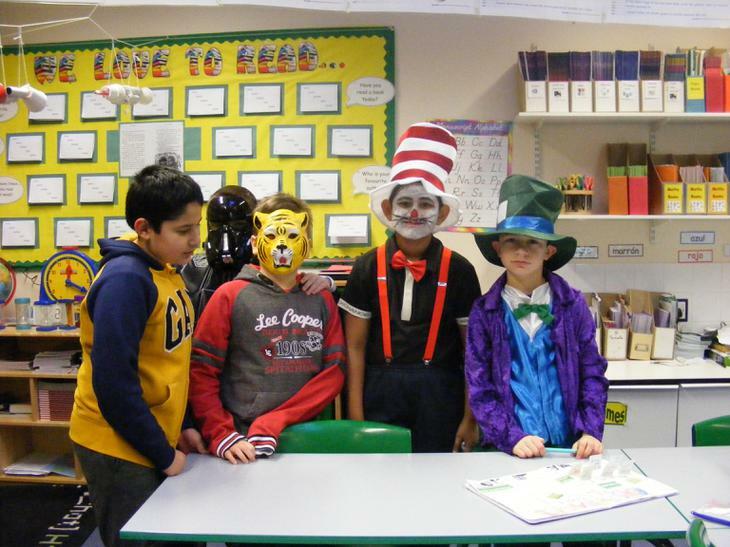 Everyone looked great dressed as their favourite book character and it was very difficult for the teachers to choose a winner from each class. 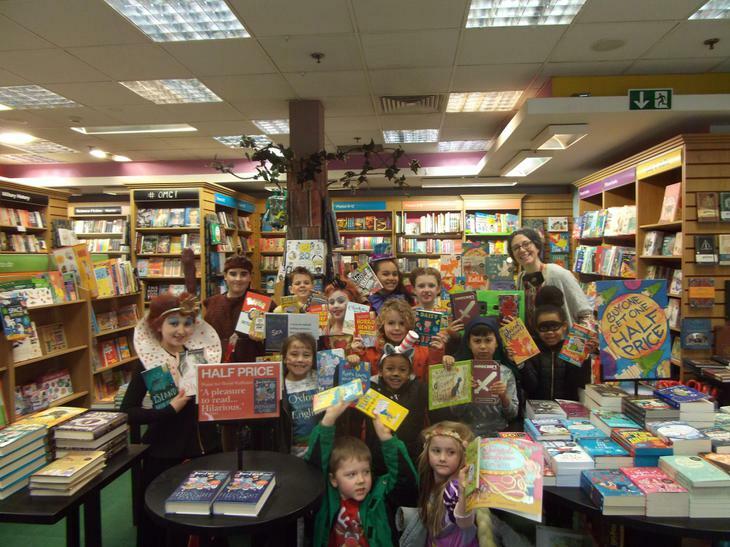 Mrs Ellis took the lucky winners to pick a book from Waterstones. 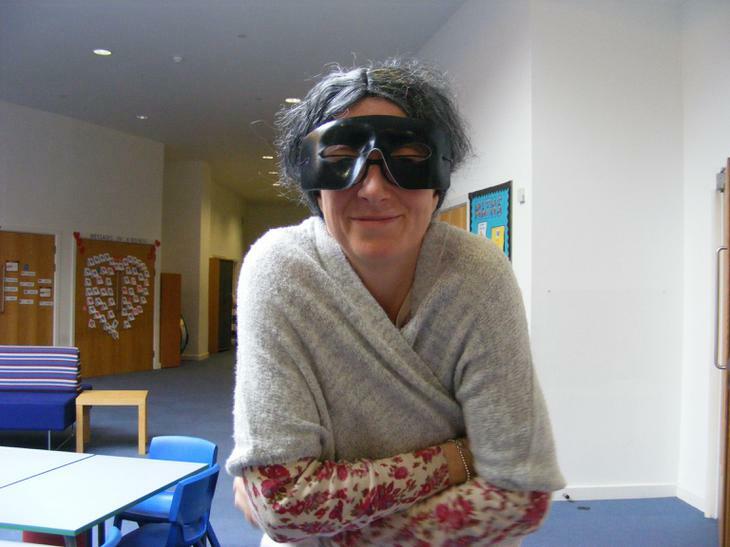 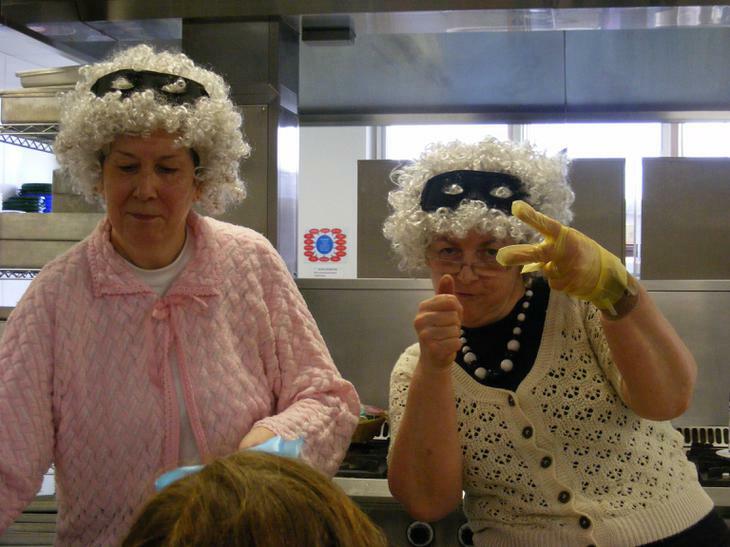 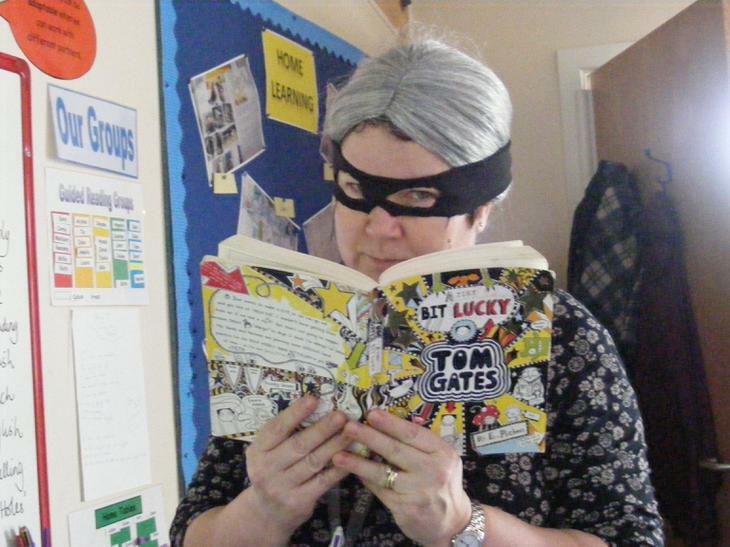 We got a glimpse into the future too when the teachers got in on the act by dressing as "Gangsta" Granny. 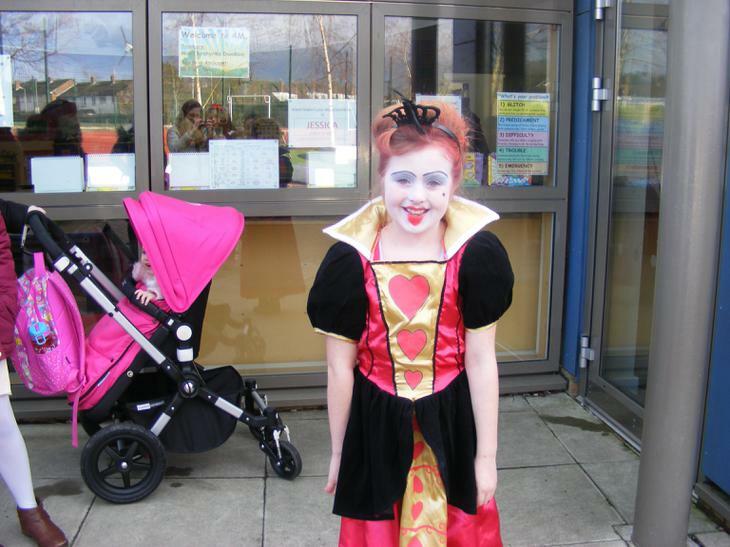 Scary!